The manner in which you maintain and repair the key pieces of equipment in your pool will determine the length of time you and your family will spend enjoying it. Whether it’s your motor, pump or filtration system, it is crucially important that regular checks are done. 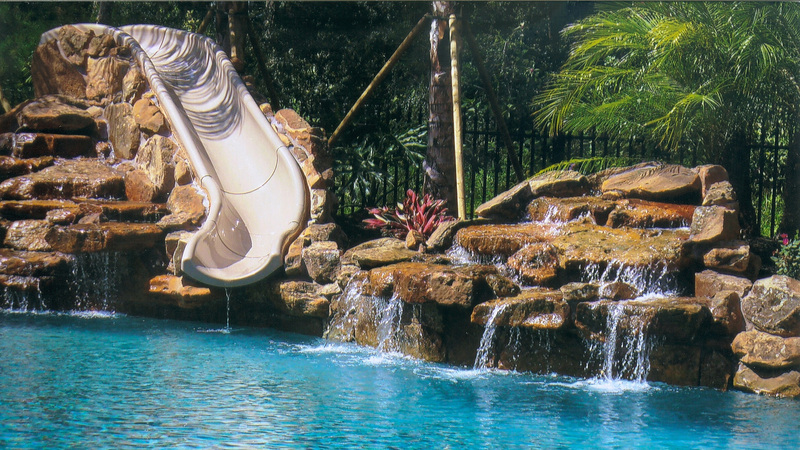 River Rock Pools is a leading pool equipment repair specialist and we provide a tailored and unique repair service to cater to every pool owner’s equipment needs. Our certified team of professional repair experts has years of combined experience as well as the most cutting-edge tools to fix any equipment-related issue. So, whether your motor is acting up or your pump is slowing down, don’t hesitate to contact us today for a no-obligation quote or to schedule a free appraisal. Pool Pump Repair, Motor Repair, & More! You have endured a cold, dark winter and buckets of spring rain and finally summer is here for you to enjoy. You have set up the barbecue, invited friends and family over and even decided on the playlists that will accompany your first dip of the season. But not so fast—all of this could be put on hold if your pool’s motor, pump or other essential pieces of equipment are not operating at an optimal level. Don’t waste your summer looking longingly at your out-of-order pool—call River Rock Pools today for an appraisal that will check every part of your pool’s equipment before those prime summer months begin. Our skilled team of certified technicians will perform an advanced check of all pieces of equipment in your pool and will repair or, if necessary, replace any faulty motors, pumps or filters—ensuring that you don’t miss one pool day of summer sun. 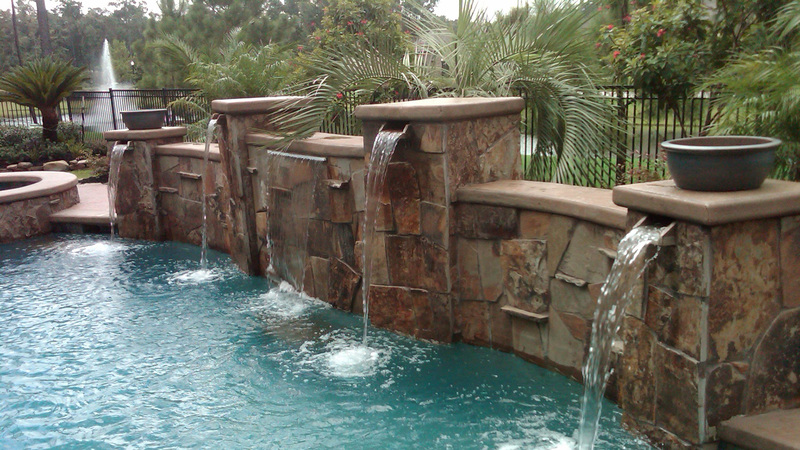 Advances in pool equipment technology mean that pools are now lasting longer than ever before. The correct equipment will not only save you time and money, but will also improve the quality and life expectancy of the pool you have worked so hard to enjoy. That being said, there are occasions when even the most cutting-edge equipment needs repairs. When this occurs, our fully certified team of pool repair technicians will provide you with an honest and upfront appraisal of your repair needs and the time it will take to have your pool back to its best. The one piece of advice that we consistently relay to our customers is to act before the problem occurs, not after. We have worked on countless equipment repair jobs over the years which could have been avoided had the pool owner not waited so long to call us for maintenance. That is why we advise all pool owners, whether commercial or residential, to contact us today for an annual pool equipment maintenance check that will ensure any repairs take place at the earliest possible stage, greatly reducing the disruption to you and your family’s precious pool time. All information provided is provided for information purposes only and does not constitute a legal contract between River Rock Pools and any person or entity unless otherwise specified. Information is subject to change without prior notice. Although every reasonable effort is made to present current and accurate information, LinkNow™ Media makes no guarantees of any kind.